We’ve heard the rumors, seen the reports, and now we have the confirmation – Huawei won’t unveil its latest flagship at MWC 2018. The company has started sending out press invitations for an event in Paris on March 27th. At said event, we are expecting to see the new lineup of flagship devices filed under the Huawei P20 moniker, with up to 3 total devices being unveiled. While the company failed to share the reasoning behind pushing back the launch of its latest and greatest, we can assume its due to Samsung looking to unveil the Galaxy S9 and Galaxy S9 Plus at MWC. This date gives Huawei about a month’s worth of breathing room, so all of the excitement surrounding Samsung’s latest flagship lineup can subside before Huawei looks to pick up the torch. As for what we are expecting from the P20, Huawei seemingly has some big plans in order. 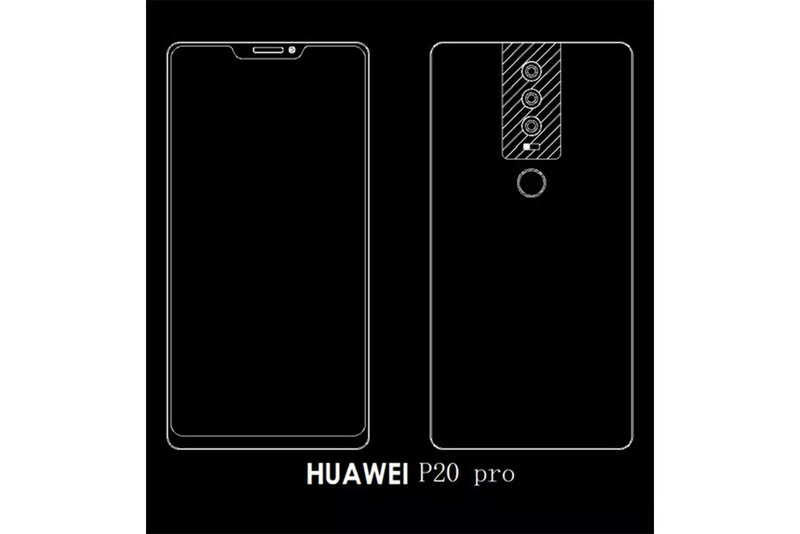 First and foremost, the P20 will arrive in three different variants, with all different designs, but all three featuring a new camera system with three rear-mounted camera sensors. The displays for these devices are expected to be bezel-less with the Huawei P20 Pro featuring a simple notch at the top, to house the selfie camera and other necessary sensors. Powering the Huawei P20 and P20 Plus will likely be Huawei’s new Kirin 970 chipset, which will be coupled with at least 6GB of RAM and 64GB of expandable storage. The Huawei P20 Lite will likely fall in the mid-range or budget market, and have lesser specs, but these have not been confirmed as of yet. Nonetheless, I’m excited to see what Huawei has planned, even if the company continues to see troubles getting “in close” with US carriers. Let us know what you think about these devices in the comments below. Shield your new Galaxy Note 9 with the best!